Brazil’s state-run oil company Petróleo Brasileiro SA (PETR4.SA) has lifted restrictions on doing business with certain units of the engineering firm Odebrecht SA [ODBES.UL], Petrobras said in a securities filing on Friday. 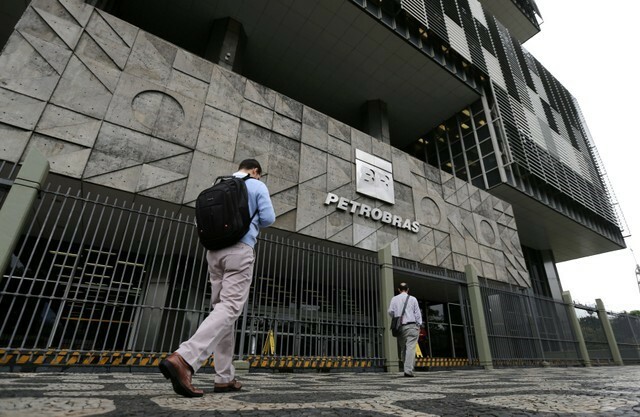 Petrobras’ board of directors approved the measure at a board meeting on Thursday, the filing said. Odebrecht has been at the center of a major global corruption investigation, involving numerous other firms that paid billions of dollars in bribes to win contracts with Petrobras in the last two decades. Under the terms of the agreement with Odebrecht SA, Petrobras will reassess the risk of doing business with its oil and gas unit Ocyan SA before allowing its participation in future Petrobras bids. 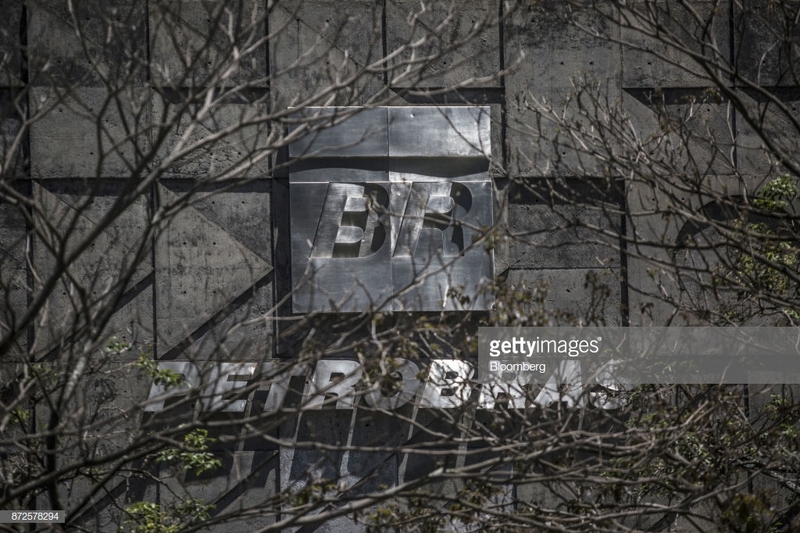 Eligibility to return as a Petrobras contractor followed Odebrecht’s leniency agreements with Brazilian and U.S. prosecutors in connection with that probe, the filing said.